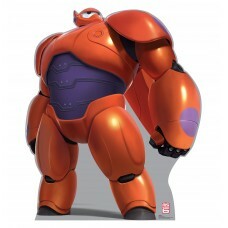 59 inches x 48 inches Cardboard Cutout of Baymax from the Movie Big Hero 6. In this Cutout Baymax is..
76 inches x 46 inches Cardboard Cutout of Baymax and Hiro Duo from the movie Big Hero 6. 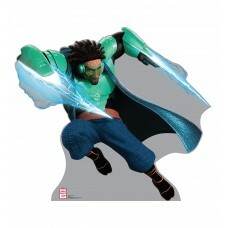 In this Cut..
48 inches x 61 inches Cardboard Cutout of Fred from the movie Big Hero 6. 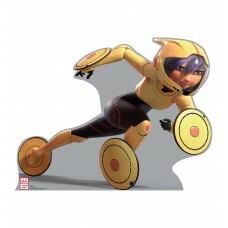 In this Cutout Fred is wea..
35 inches x 46 inches Cardboard Cutout of GoGo Tomago from the movie Big Hero 6. 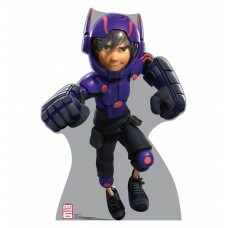 In this Cutout GoGo..
42 inches x 28 inches Cardboard Cutout of Hiro Hamada from the movie Big Hero 6. 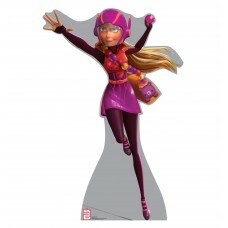 In this Cutout Hiro..
57 inches x 38 inches Cardboard Cutout of Honey Lemon from the movie Big Hero 6. 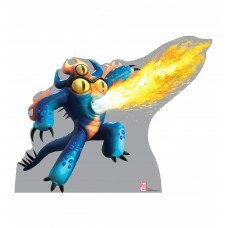 In this Cutout Hone..
49 inches x 55 inches Cardboard Cutout of Wasabi No-Ginger from the movie Big Hero 6. in this Cutout..